Maybe your father or mother didn't love you as they should have, but through Jesus Christ, we can know a Father Who loves us enough to affirm our value with the sacrifice of His only Son, discipline and refashion us in His image, redeem us from the grave, and promise to hear us whenever we call on Him, trusting in Christ. Let Him heal your hurts, guide your steps, and be your God and King. The late, great (and often troubled) Larry Norman, the pioneer of what became contemporary Christian music, hit on this point, a tough one to remember, in his song, The Weight of the World. I know of at least two cover versions. One is by the duo Lost and Found. The other is by Ringo Starr, who eliminates the reference to God in it. I guess my reaction to that deletion is that if Starr couldn't sing about the God revealed to the world in Christ with any conviction, it's just as well that he didn't reference God when he recorded the tune. He also probably should have not recorded it altogether, because turning to the God revealed in Christ is the whole point of Norman's song. I wish that the person who presented this on Youtube had edited out the beginning of the next song in Norman's apparent medley. It would have been easy enough to do, I guess. But I put this on here because there are so few samples of Norman's performances around. The power of his songs wasn't in his voice or his instrumental virtuosity, but the way he funneled his experiences and quirkiness into songs that honored God and touched people. From the movie, The Lake House. The only tickets left for U2's current tour are those for the London show on November 3. Guess I won't see them this time around. 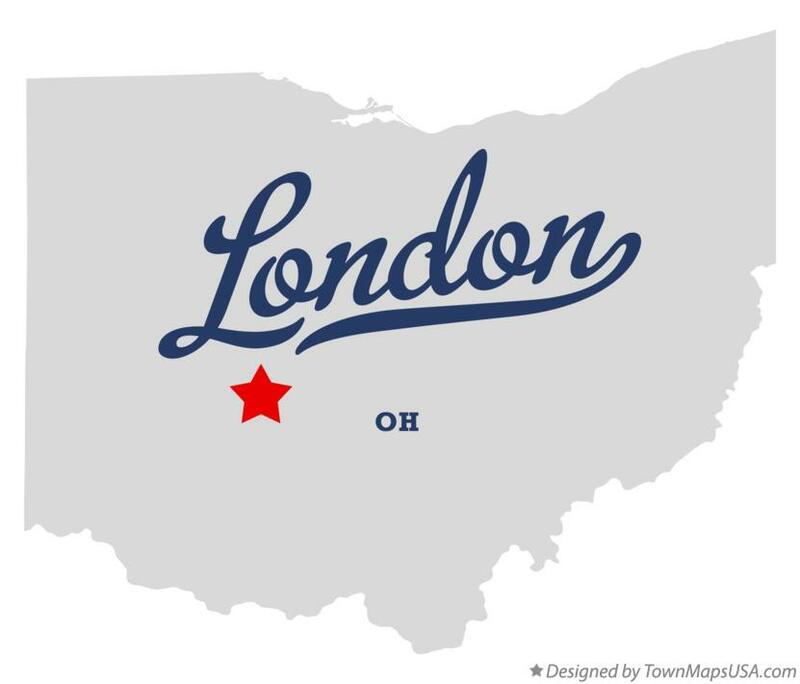 I like London, Ohio and all, but don't think that the tour is likely to show up there. If it does, you can thank my buddy Steve for getting the ball rolling. I know that I put this on the blog just twelve days ago. But the song has become my latest obsession. I play it several times whenever I'm en route somewhere these days. Below I've also printed the lyrics. By the way, in the line, "we're gonna spend it together," the "it" is undefined. But I assume he means spending life together. Nonetheless, I love this, yet another wonderful McCartney ballad. Apart from you, my love. Only our hearts know how much love is there. Yes, only our hearts know how much love is there. I never get tired of this song. Totally sigh-inducing. Talking with someone after Bible class today, a beautiful black butterfly with bright red markings lighted on a nearby flower. By the time I got my phone out to snap a picture, he began fluttering around, never lighting long enough or being close enough for me to get a picture. Beautiful moments come in this life. Then they're gone. It's a comfort to know that in eternity with Christ, we will have one beautiful moment filled with universes of joy that never ends. And we will never have to lament the passing of that moment. If you've ever been around anyone who argues to "show up" a spouse, or to be "clever" while playing the spouse as less than so, or, in order to, by their words, set a group against a wife or a husband, you know exactly what these verses are addressing. But more to the point of Proverbs 27:15-16, there's good reason to wonder whether spouses like the ones described here are really married. By that I mean that I wonder how committed to their marriages and to the persons to whom they're married people like this really are. One reason I wonder is that the eighth commandment, with its proscription against gossip, in Martin Luther's phrasing, calls us to "fear and love God so that we do not betray, slander, lie, or gossip about our neighbors, but defend them, speak well of them, and put the most charitable construction on all they do." If all of this applies to our neighbors everywhere else in the world--from the person next door to the occupant of the White House--how much more does it apply to married people treat the neighbors with whom they share a bed? Contentious and quarrelsome spouses, in breaking the eighth commandment with repeated impunity, as I have often observed, also break their marriages in ways that bring misery to Christian spouses who take both the eighth commandment and their marriage vows seriously. "My husband [or, my wife]," they may think, "isn't married. But I am." And so they feel compelled to stay in their non-marriages and make the best of their lives. It's sad and it's brave all at once. Maybe we pastors would be well advised to use Exodus 20:16, where the eighth commandment appears, along with Proverbs 27:15-16, applying the latter to both quarrelsome wives and husbands, for our next wedding sermons instead of 1 Corinthians 13. It might catch someone's interest and warn some newlywed husband or wife to seek God's help in refraining from being like incessant dripping on a rainy day, unrestrained in their never-ceasing nastiness. It might even stop some non-marriages from happening in the first place.